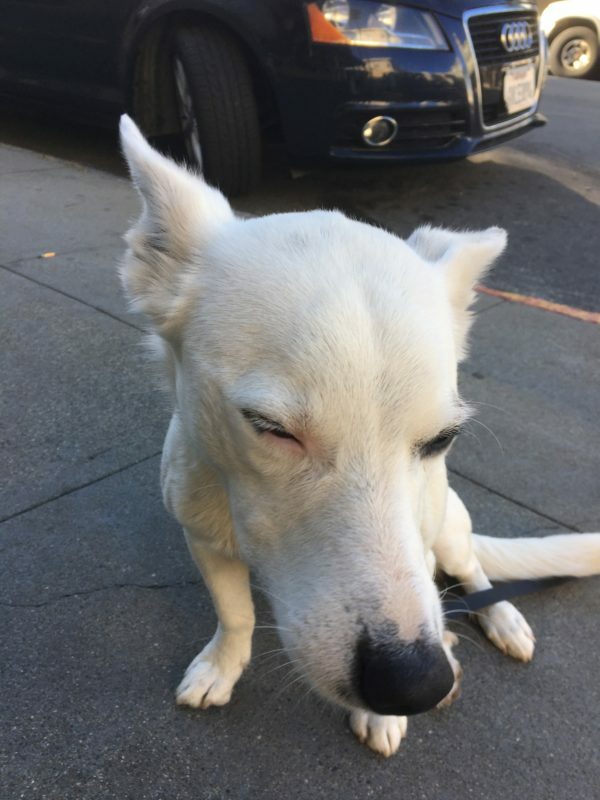 Whatever she is, I love the extra mascara on her left eye. This expression makes me want to smooch her between the ears. 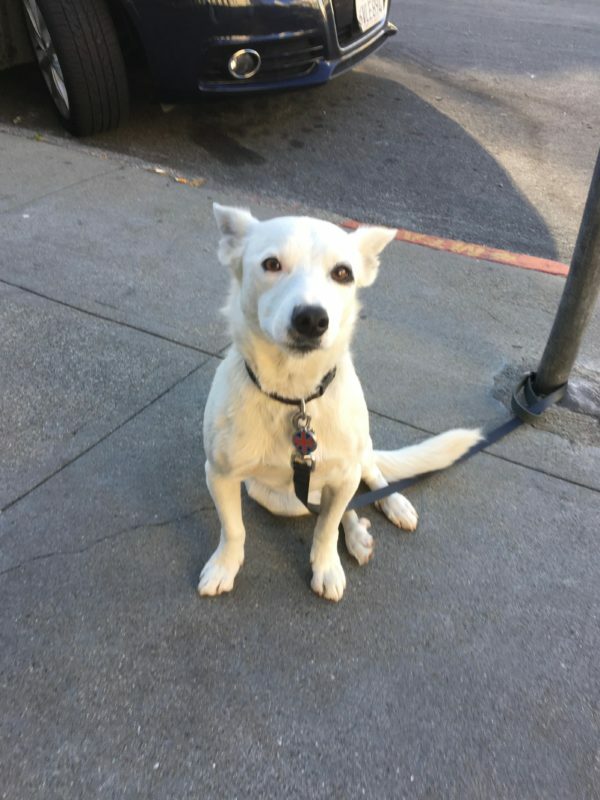 This entry was posted in Dog of the Day and tagged Russian Hill, Unknown Mixed Breed. Bookmark the permalink.